Pre marital health check-up is mandatorily essential for each and every person who desires to get married shortly. 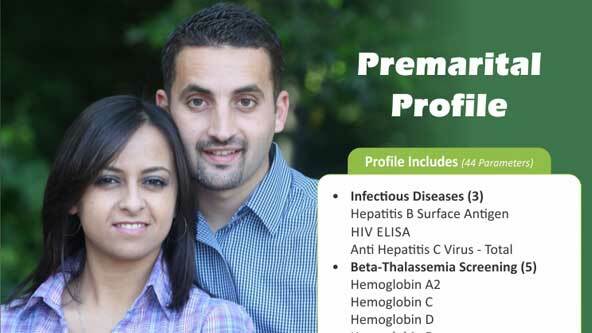 The importance of pre marital health checkup can not be described in a word. Any kind of physical disability such as sexual disorders can badly affect the happiness of a married life. For example, less amount of testosterone can also be harmful which is only possible through a genuine health checkup. If one of a couple is having a deadly disease, then there remains a chance for the other person to get infected too, which can only be detected through a medical checkup. Precautionary measures can also be taken against physical disorders if detected at the beginning stage, which is only possible through a medical check-up. Besides, it is impossible to know that the physical condition or any genetic disease will affect the upcoming child or not only through a health checkup.